The Grand Strand has over 100 Myrtle Beach golf courses to choose from when you want to play a round of golf or book a Myrtle Beach golf package. With the numerous courses to choose from, so are the Myrtle Beach golf memberships available to those that want one. What kind of Myrtle Beach golf memberships are there? There are those Myrtle Beach golf memberships that are available to locals for reduced greens fees throughout the year, there are Myrtle Beach golf memberships for those that are looking for the country club experience, there are also golf course specific Myrtle Beach golf memberships that entitle members to certain perks at that particular Myrtle Beach golf course. Let’s explore these Myrtle Beach golf memberships further. For those that are local or want to play some Myrtle Beach golf courses of their choosing for a reduced amount, there are Myrtle Beach golf memberships such as the Passport – which you would purchase for a certain amount and is valid for 1 year. There are two different kinds of the this Myrtle Beach golf membership, local and snowbird. Regardless of which Myrtle Beach golf membership that you get with the Passport, you will be entitled to reduced greens fees and the local tournaments that this membership organizes. For more information on the Passport Myrtle Beach golf membership, visit www.myrtlebeachpassport.com. If you are looking for a country club Myrtle Beach golf membership, then there are a few Myrtle Beach golf courses that are either private or semi-private. 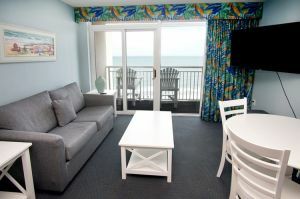 On the north end of the Grand Strand is The Surf Golf and Beach Club that is semi-private. They allow a limited amount of outside, package play. Located in the heart of Myrtle Beach is one of the top rated courses, The Dunes Club. 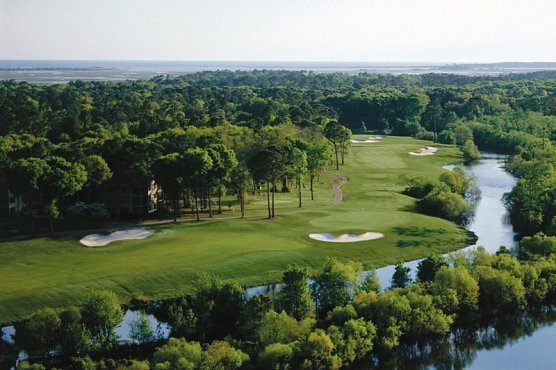 The Grande Dunes Members Course is also located in Myrtle Beach. These courses are also semi-private that allows a limited amount of outside play. Of course with all three, The Dunes Club, Grande Dunes Member Course, and The Surf Club – preference is given to the members over guests and package play. On the south end of the beach is the only truly private club that offers this type of Myrtle Beach golf membership. The Reserve Club at Pawley’s Island is a private country club golf course. If you want to play this course, you will need to find a member that will let you tag along! The last type of Myrtle Beach golf membership is a course specific membership. Sometimes, you can find a ownership group that has a few courses and offers a Myrtle Beach golf membership for all of the courses that they own. The Glenn's Group is one such group that offers this type of Myrtle Beach golf membership. You can get three different memberships that each allow different discounts and privileges. If you want to just receive a discount in tee times with their four different courses, then they offer a cheaper Myrtle Beach golf membership that will accomplish that. They also have a second and third tier Myrtle Beach golf membership that offers a range ball plan and lower greens fees or more of a country club experience with just a flat fee and unlimited golf. Regardless of what type of Myrtle Beach golf membership you are looking for, there is more than likely a membership for you. For more information about Myrtle Beach golf memberships, ask one of our golf specialists!